The interviews will take place from 11 to 13 April during the morning. Applicants will be informed of the interview’s date and time by email or phone. The applicant who wishes to appeal against the preliminary result of the selection process will be able to do so on 5 April, until 11:59 p.m. 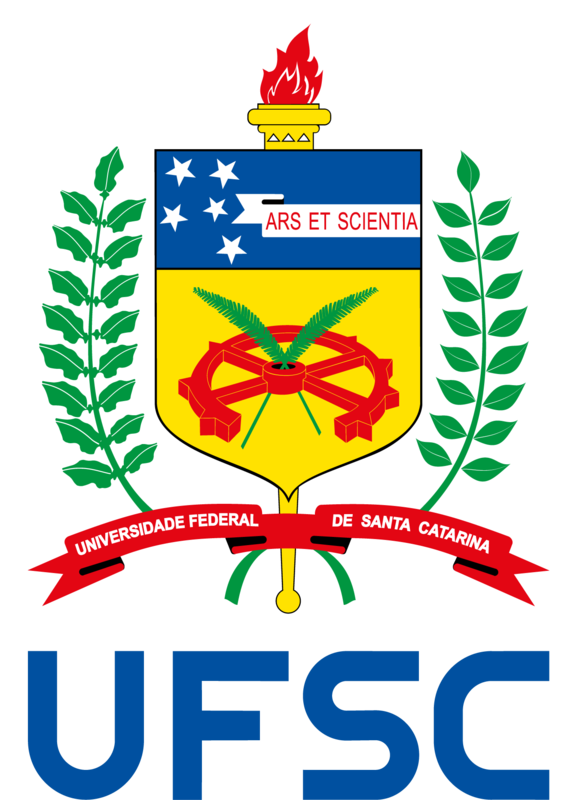 The appeal must be sent in PDF format to augm.sinter@contato.ufsc.br. The message subject must be “APPEAL + FIRST NAME + LAST SURNAME” (ex: APPEAL ANA SILVA). Appeals not sent accordingly will not be considered.